The Importance of a Good Night’s Sleep | Miller Bros. Furniture Store | Siouxland's Best Furniture at Great Prices featuring living room, dining room, bedroom, outdoor furniture and more! It doesn’t matter what age you are, how hard you work, how much you exercise, or how healthy your diet is, we all need sleep. In fact, a good night’s sleep is just as important as exercise or diet to your overall health—but more than a third of U.S. adults don’t get enough of it. Adults should have at least 7 hours of quality sleep every night. Getting fewer hours than that, particularly under 5 hours a night, can put a person at risk for a whole host of issues, both physical and mental. Lack of adequate sleep over just a few days can negatively affect your judgment, mood, memory, and increase the risk for serious accidents or injuries (such as drowsy driving in your morning commute). 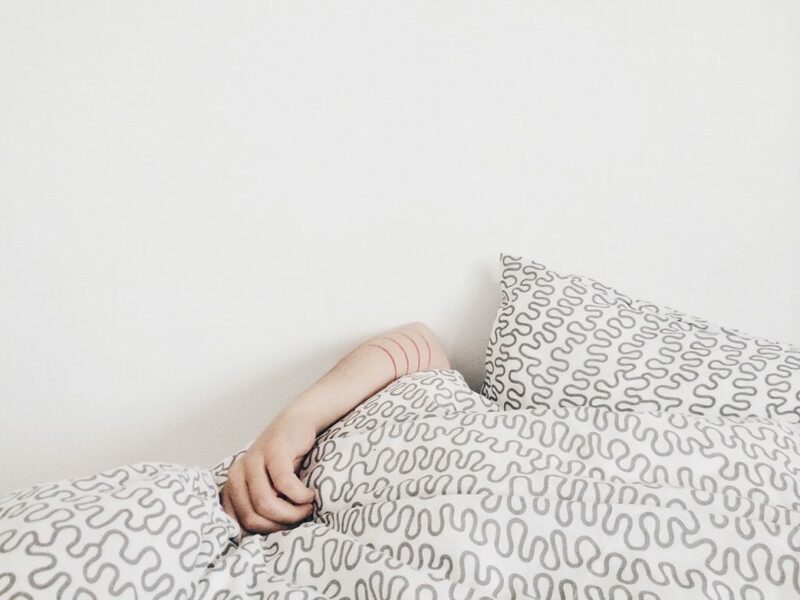 Sleeping poorly over a longer period, known as chronic sleep deprivation, can even put individuals at greater risk for serious health issues such as cardiovascular disease, diabetes, obesity, and even premature death. There are several factors that can affect the length and quality of your shut-eye each night. Minimizing these factors by changing your bedtime routines and sleep habits is important for ensuring that you don’t go into sleep debt. Everything from late-night snacks and nightcaps to the temperature of your room to using electronics before bed can have a negative effect on your ability to fall (and stay) asleep. However, even more than bedtime routines, there’s one thing that Americans need more than anything else for a healthy sleep: a quality mattress. According to the Sleep Foundation, about nine in ten (93%) Americans rate a comfortable mattress, comfortable pillows (91%) and comfortable sheets and bedding (86%) as important in getting a good night’s sleep. In fact, a comfortable mattress is one of the most important investments a person can make for their everyday health, happiness, and quality of life. At Miller Bros. Furniture, we’re serious about the comfort of people’s homes—especially when it comes to finding the right mattress. There’s no such thing as a one-size-fits-all solution for your sleep needs, which is why we’re here to help you find the mattress that best fits your needs and budget, choosing from top brands like Tempur-Pedic, Restonic, and more. Stop letting a poor-quality mattress keep you up at night and affect your health and well-being. Rest easy by visiting Miller Bros. Furniture online or in store, or calling us at (712) 255-3575 today!